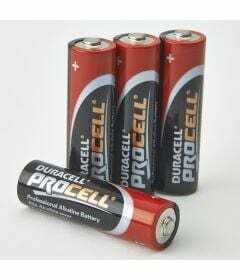 Premium choice of batteries and clinic supplies for physical therapy. 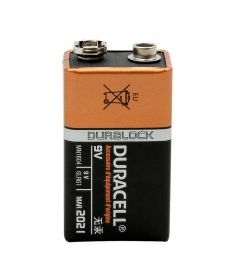 Duracell for TENS units. 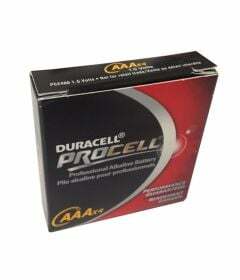 9V, AAA.